Are you a Glendora resident or business who’s been hit by a building flood disaster? 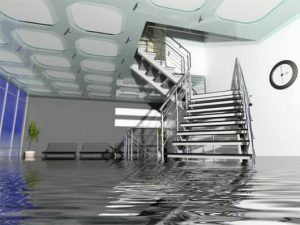 When you need water damage removal, flood damage restoration, fire damage repair, smoke and odor removal, or mold remediation, you need experienced experts, not a general contractor or catastrophe-chasing field crew. 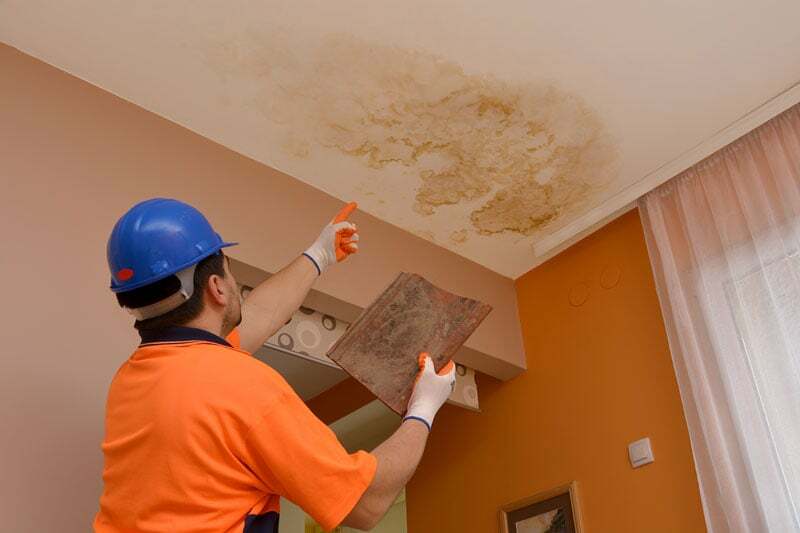 Restoration Masters has been providing professional water damage removal services in Glendora, Clifornia for years and will be around for many years to come. We have experts on-call 24/7 who can be there in less than an hour for quick assessment and a free estimate. That’s good to know at a difficult and perhaps overwhelming time. Home and business disaster flood recovery involves countless restoration specialties, from upholstery and carpet cleaning to disinfection, structural dry out, repairs, and major reconstruction. Our local family owned and operated business can do it all. Anything less than prompt expert services leaves you at risk of significant health hazards as well as further deterioration. After most events there is a 24 to 48 hour window to avoid further harm. Miss that window, or fail to perform countless tasks properly, leaves you with even more troubles in getting everything back to normal. If that happens most insurance simply won’t cover those later losses, regardless of the nature of the original destruction. Of course we’re licensed and insured. Additionally our technicians hold numerous certifications from Institute of Inspection, Cleaning, Restoration, and Certification (www.iicrc.com) in the full spectrum of restoration specialties. We have all the experience, training, and special equipment to get the job done right. Restoration Masters has nurtured working relationships with all the major insurers covering Glendora, and know exactly what they want to see in mitigation and detailed documentation for a fast hassle-free claim. We also bill you insurance company directly and you won’t have to make any up front payment. Flood damage removal begins with rapid pump out together with cautious and thorough disinfection. 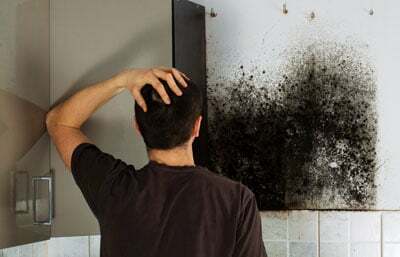 Even clean water from plumbing catastrophes lead to mold as well as bacteria and other health hazards in as little as 24 hours. And in a matter of minutes water seeps deeply into anything porous (and even wicks up walls) to where it can take several weeks to fully evaporate. Long before then you’ll have warping and splitting wood, crumbling drywall, and so on. Common methods just aren’t fast enough. So we use powerful water extraction equipment followed by refrigerant dehumidifiers and spot heaters to remove even moisture lingering deep within the structure in a matter of a few days. We’ll then complete the job with water damage repairs, mold remediation as required, odor neutralization, and debris haul away. Most people are familiar with the health hazards of mold, but may not realize that since it doesn’t need light to grow the bulk of an outbreak can be hidden under carpet and deep inside walls. Even once it’s dried out and dead, disturbing it releases spores (that allow it to spread )as well as a burst of allergens and toxins. 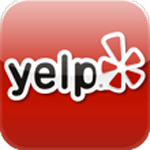 Our mold remediation includes all the recommended isolation and HEPA filtering. So to protect yourself and your family you want specialists such as our certified mold removal technicians who follow regulations, best practices, and the job checklist to the letter. Fire recovery requires a whole host of specialized technical skills, and usually includes water damage restoration as a result of firefighting water. 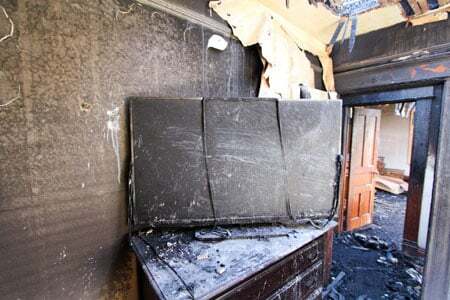 Fire damage restoration begins with careful inspection while securing the building and making it structurally safe before beginning any necessary demolition and debris removal. Fire damage repair can then proceed, and ranges from minor repairs to reconstructing the roof, walls, and floors of a significant portion of the building. We’ll recover as much as possible, often using special equipment such as soda- and dry-ice blasting to remove surface char and soot. During work and final haul away, debris and waste are often toxic and must be properly handled and disposed of as hazardous materials. Smoke contains literally hundreds of toxic, corrosive, and odor-causing compounds and must be removed immediately wherever it might be to prevent further harm. 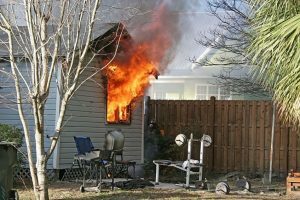 But the best techniques depend on the exact nature of the fire and on the building material or household item to be treated. So smoke and odor removal are very challenging technically. And if not done thoroughly and quickly enough those compounds soak deeply into wood, textiles, and other porous materials. If they reach too deeply they can no longer be removed. Beyond surface treatment we use ozone generators to neutralize odors anywhere within the building. If neglected even a small water leak will slowly but surely lead to water damage repairs. When you can’t find the source, it could be a plumbing problem hidden inside the wall or under the slab floor, a leaky roof, or bad window sealing. Whatever the cause, our experts can track it down and pinpoint the location. With our state of the art electronic leak detection instruments there’s no reason for anyone to start making holes in hopes of finding a leak. Your furniture and other belongings are likely to need cleaning and restoration as well. 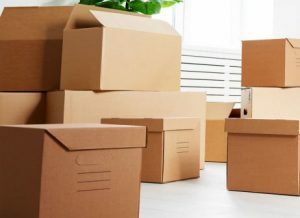 Whether after storms or fires, our pack out services get your furniture and belongings out of harm’s way. We’ll pre-treat on the spot, then move everything to our secure facility where they can be fully restored and then kept until you’re ready for their return. You’ll receive a complete inventory of everything, including descriptions of damages and treatments. 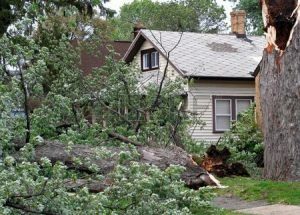 Storms add their own complications to the mix, and are often more than you can handle while still attending to work and your family’s needs. Our storm damage repair services can range from simple debris cleanup to temporary (and permanent) roof repairs and water damage restoration all the way to major reconstruction. Glendora continues to experience the Southern California pattern of wind-driven wildfires followed by flooding and mudslides. The website www.usa.com notes that between 1950 and and 2010 areas within 50 miles of Glendora CA experienced 200 strong or thunderstorm wind events, 66 wildfires, and 211 floods. It’s been common enough that the City of Glendora has put together a guide to avoiding disaster scams (http://patch.com/california/glendora/city-offers-tips-to-avoid-fire-disaster-scams). In brief, always go with a well established and properly licensed company that specializes in restoration, not those with “just a truck” (especially those with out-of-state license plates) who require up-front payment.